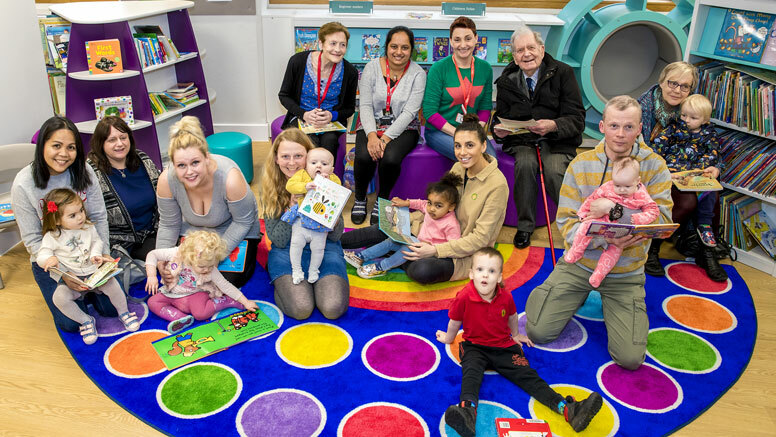 Chelmsford’s new children’s library and local hub for family services has officially opened following a £316,000 makeover. The refurbishment project has put the library at the heart of family support services in the city, where library employees, health and social care workers, along with staff and volunteers from other support agencies have come together to create a one-stop shop for free family services. The refurbishment, which has been taking place over the past few months, has been made possible thanks to a £145,586 grant from Arts Council England, plus a further £171,000 from Chelmsford City Council’s Chelmsford Infrastructure Levy Fund. 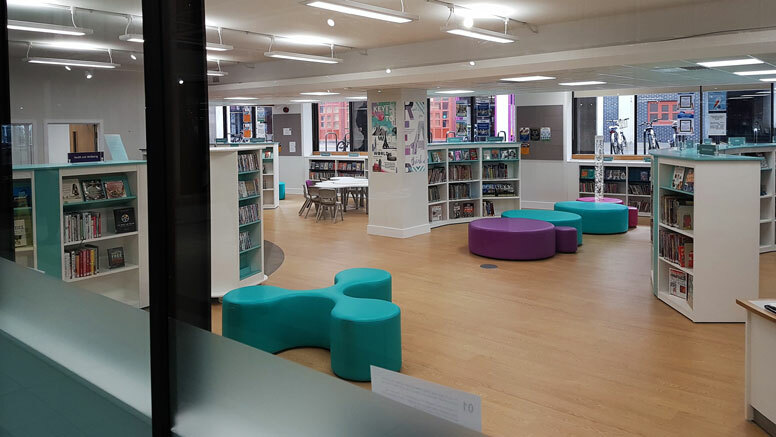 Essex County Council’s Cabinet Member responsible for libraries, Cllr Susan Barker, said: “We were delighted to receive such a significant amount of funding from Chelmsford City Council and Arts Council England to make this ambitious work possible. 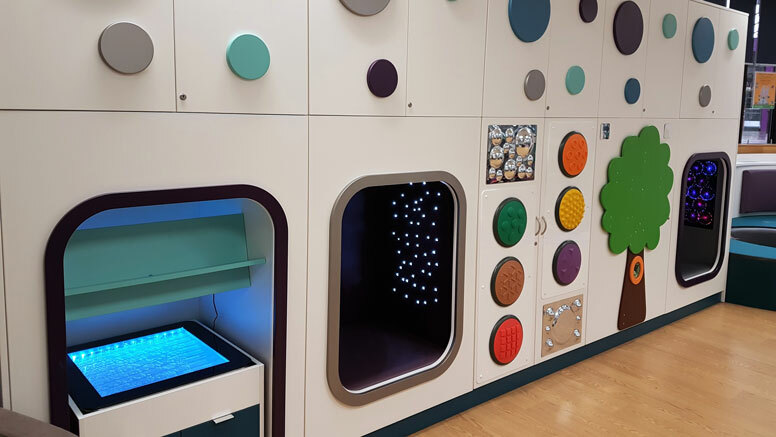 “We wanted to create a state-of-the-art space for children and their families to learn, grow and be inspired and that’s exactly what we’ve been able to achieve. “Almost half a million people visited Chelmsford Library in the past year, which makes it the perfect venue to provide these other vital services under one roof. The integrated 0-19 Essex Child and Family Wellbeing Service and library provide a variety of activities and support for families, including the award-winning Rhyme Time sessions, friendship and toddler groups, play and learn sessions, sensory play, breastfeeding support drop-ins, health advice, and other children’s literacy and learning services. A guest blog post by Sarah Mears and others writing on behalf of Essex Libraries, hosted on the Libraries Taskforce blog.